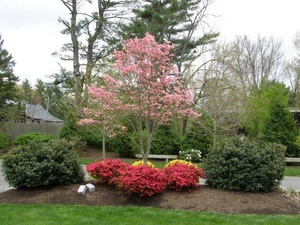 Create Your Own Personal Oasis With Trahan’s Landscaping & Designs! 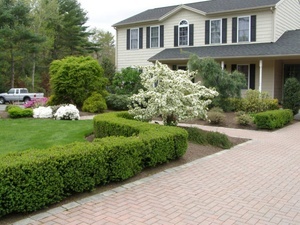 Your home or business is an investment you keep for life, so adding a beautiful landscape will only increase the value of your home. You always want it to look amazing and maintain that welcoming feel for everyone who drops in. 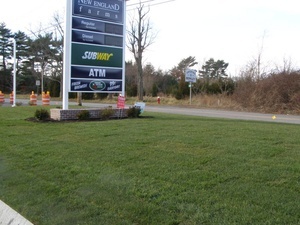 At Trahan’s Landscaping & Designs, that is our specialty! 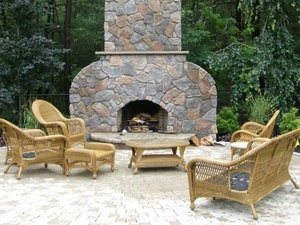 Our design and installation services add the beautiful accents you want for your home or business!  Trahan’s Landscaping & Designs works with water, stone, plants, turf, and more to create a one-a-kind look and feel you want. 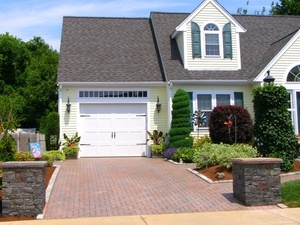 Your home or business looks great, but we all know New England weather is unpredictable at best. Sign up for one of our many maintenance packages and let us do the hard work! Would you like to see some of our professional work? 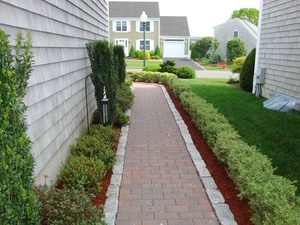 Check out our New Projects page to find out how Trahan’s Landscaping & Designs can help you!